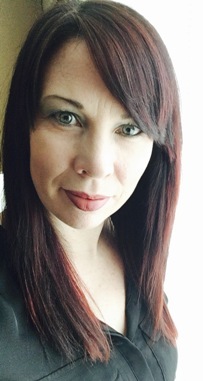 Receiving her Bachelor of Social Work degree from Memorial University in May 2000, Leona has in excess of seventeen years social work experience providing community support to individuals, groups and families with complex needs. While she has experience working with individuals across the life span, she has a primary passion is for working with adolescents and young adults. In April 2013, she graduated from the University of Toronto with a clinical Master of Social Work specializing in Mental Health and Collaborative Studies in Addictions. While pursuing her MSW, she completed her practicum at the Borderline Personality Disorder Clinic through the Center for Addiction and Mental Health. This advanced clinical placement afforded her invaluable training in Dialectical Behavioural Therapy (DBT) -a stage one trauma treatment- which she delivered in the context of individual psychotherapy, group skills training, and crisis intervention with individuals who suffered from complex trauma, substance abuse, concurrent disorders, depression, anxiety, emotion dysregulation, self-harm and life-threatening behaviour.